SAN FRANCISCO, Calif., May, 5, 2016 – Pivotal®, the company accelerating digital transformation for enterprises, today announced that it expects to close a Series C financing round highlighted by $253 million in new cash, led by new investor Ford Motor Company, in conjunction with Microsoft and all previous investors GE, EMC and VMware. The deal is expected to close in May 2016, subject to customary conditions, including receipt of required regulatory approval. 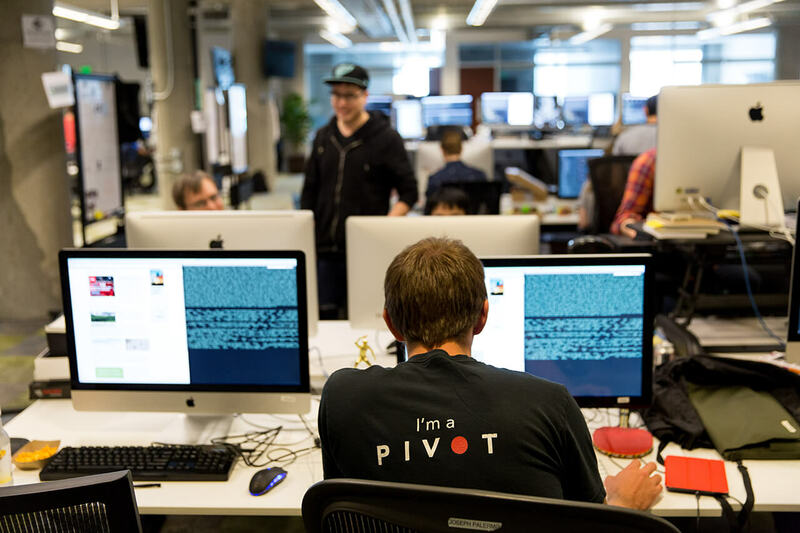 On the heels of its three-year anniversary, Pivotal continues to see widespread and growing demand from enterprises looking to use software to transform their businesses. The company now works with seven of the top 10 U.S. banks, three of the top five global auto manufacturers, and five of the top 10 telecommunication companies, validating Pivotal’s unique value proposition of delivering a modern software development methodology coupled with a modern cloud platform and data tools. The Pivotal approach enables enterprises to build and operate software at startup speeds and deliver new experiences to their customers. Building on an existing relationship, Ford and Pivotal will continue to expand the use of cutting-edge software development methodologies, analytics tools, and a modern cloud platform throughout Ford Product Development and IT teams that are now innovating and operating at startup speeds—reducing project delivery timing from months to weeks. Just last week, Ford launched FordPass®, an innovative consumer platform that was the first project to benefit from the collaboration with Pivotal. 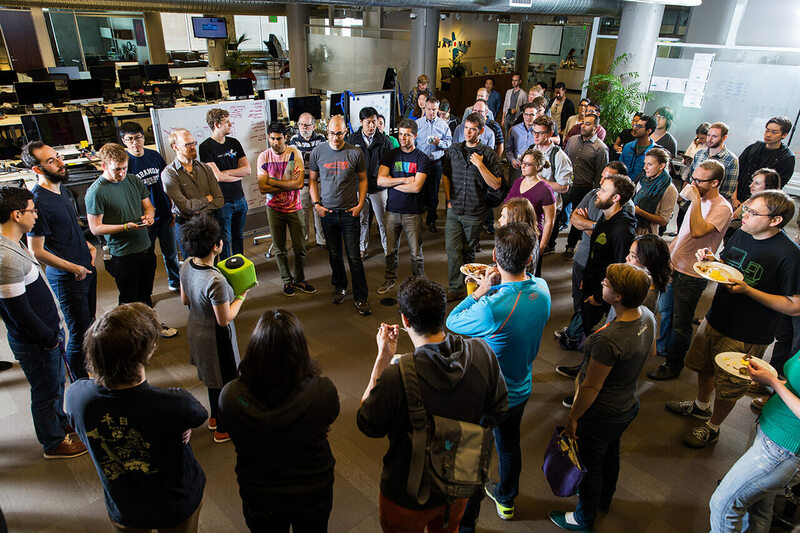 Pivotal Cloud Foundry is an enterprise cloud native platform that allows Fortune 1000 companies to build new software at startup speed, as well as operate the thousands of applications central to running their businesses exponentially faster through world-class resiliency—greater automation, uptime and security. 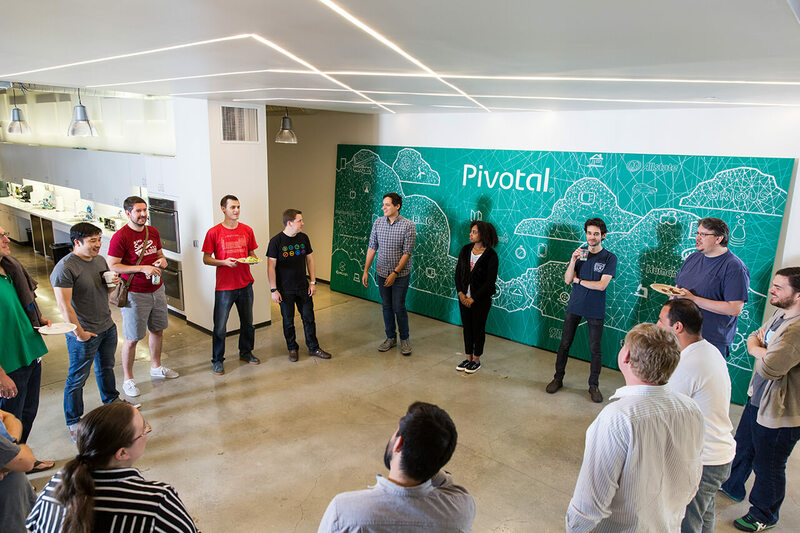 Microsoft’s investment in Pivotal is a response to growing enterprise developers’ desire for an even closer relationship between Pivotal Cloud Foundry and Microsoft Azure. * Annual Recurring Revenue (“ARR”) is an operational performance metric used to assess trajectory. ARR is calculated as the value of contracted recurring revenue of term subscriptions which includes both current subscriptions and contracted subscriptions with a future start date, adjusted by the actual churn in the period. ARR should be viewed independently of revenue and any other GAAP measure. “Safe Harbor” Statement: This release contains “forward-looking statements” as defined under the Federal Securities Laws. Actual results could differ materially from those projected in the forward-looking statements as a result of certain risk factors, including but not limited to: (i) risks associated with the proposed acquisition of EMC by Denali Holdings, Inc., the parent company of Dell, Inc., including, among others, assumptions related to the ability to close the acquisition, the expected closing date and its anticipated costs and benefits; (ii) adverse changes in general economic or market conditions; (iii) delays or reductions in information technology spending; (iv) the relative and varying rates of product price and component cost declines and the volume and mixture of product and services revenues; (v) competitive factors, including but not limited to pricing pressures and new product introductions; (vi) component and product quality and availability; (vii) fluctuations in VMware, Inc.’s operating results and risks associated with trading of VMware stock; (viii) the transition to new products, the uncertainty of customer acceptance of new product offerings and rapid technological and market change; (ix) risks associated with managing the growth of our business, including risks associated with acquisitions and investments and the challenges and costs of integration, restructuring and achieving anticipated synergies; (x) the ability to attract and retain highly qualified employees; (xi) insufficient, excess or obsolete inventory; (xii) fluctuating currency exchange rates; (xiii) threats and other disruptions to our secure data centers or networks; (xiv) our ability to protect our proprietary technology; (xv) war or acts of terrorism; and (xvi) other one-time events and other important factors disclosed previously and from time to time in the filings of EMC, the parent company of Pivotal, with the U.S. Securities and Exchange Commission. EMC and Pivotal disclaim any obligation to update any such forward- looking statements after the date of this release.